Kerri-Anne Kennerley, Scott Cam and Casey Donovan are three of eight celebrities who will trace their ancestries in the tenth season of Who Do You Think You Are? According to TV Blackbox, the Studio 10 presenter, 65, The Block host, 56, and the Australian Idol winner, 30, have joined the cast of the SBS genealogy series, which delves into the family trees of the nation's most 'iconic' identities. 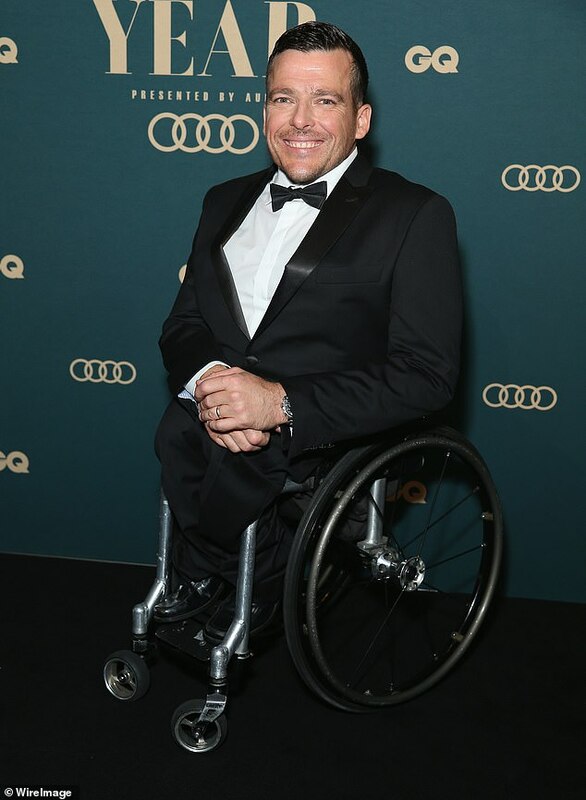 The eight-part series also includes actors, Marta Dusseldorp and Rodger Corser, highly respected journalist, Jennifer Byrne, 'the people's scientist' Dr Karl Kruszelnicki and wheelchair racer, Kurt Fearnley, 38. SBS Director of TV and Online Content, Marshall Heald told the publication the season will uncover 'eye-opening' secrets about some of our homegrown stars. 'Who Do You Think You Are? has uncovered eye-opening and emotional revelations about some of Australia’s most iconic personalities and this season is no exception,' he said.